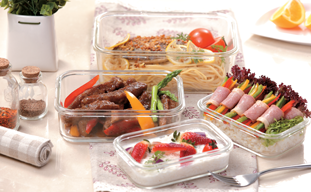 Easylock large hot-sale glass food containers with BPA-free plastic lids meet your different uses. 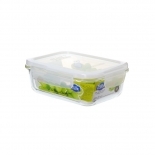 You can use it to store foods in pantry or in freezer. It's designed to be stackable and you can stack them neatly to save space. You can also remove the plastic lids and heat your lunch in microwave. 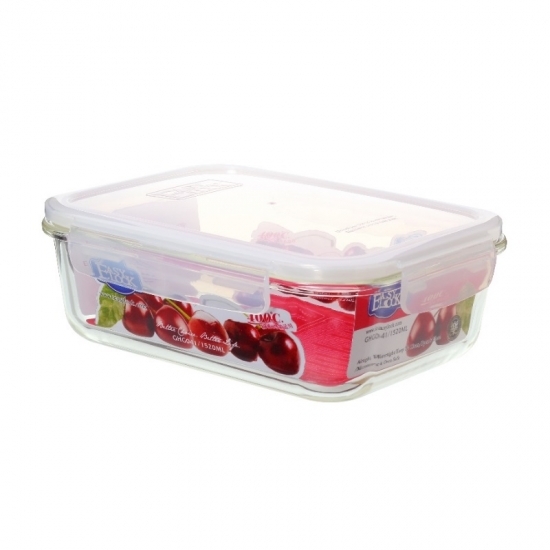 Q: Can I freeze foods in your glass food container? 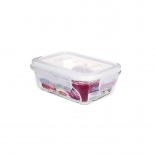 A: Yes, of course, Easylock glass food containers are made of high-borosilicate glass. It's heat resistant and can withstand a wide range of temperatures (-120℃ to 400℃). You can even stack them up in your freezer. Q: Is it airtight? Will the juicy foods leak out? 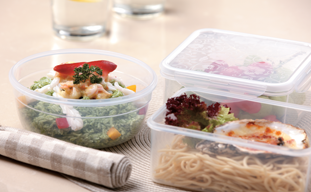 A: The silicone seal strip on the BPA-free plastic lid makes it airtight and leakproof. 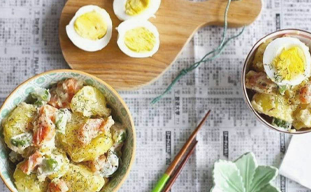 You can store different foods you like and take them out for picnic if you like. Q: What kind of plastic your food container lids are made of? A: We value high quality and health very much. 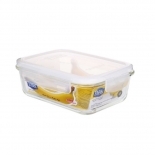 All our food container lids are made of BPA-free and Phthalate-free PP plastic. It's certified by FDA, LFGB and EU. Q: Is OEM, ODM available? A: Yes. We provides various series for option and offer OEM and ODM service to our customers. Please contact us for your detail demands.